Built-in headrest for relaxed comfort. 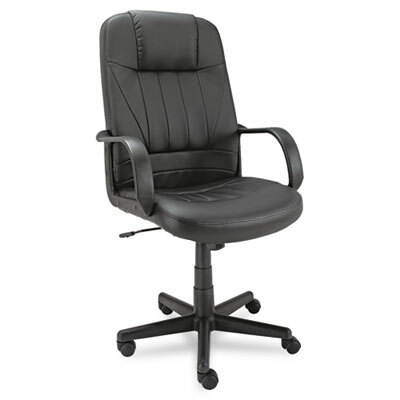 A versatile chair for management, conference and general office use. Soft touch leather upholstery. Built-in headrest for relaxed comfort. Weight Capacity (text) Supports up to 225 lbs.